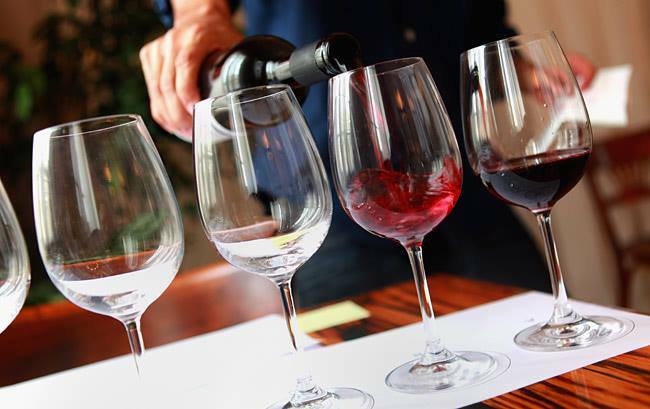 Wine Academy Ireland is now the longest running Wine school in Ireland specializing in Wine Education. 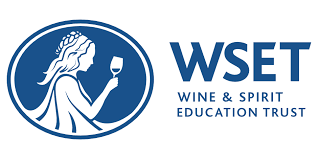 The school is a Wine and Spirit Education Trust approved programme provider for foundation, Level 2 and Level 3 wine courses. 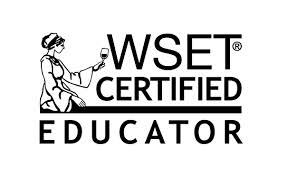 The principal, Mary Gaynor is a Wine and Spirit Education Trust Certified Educator and an Approved Progamme Provider. on their presenting skills, on their wine knowledge and their ability to present wines objectively. 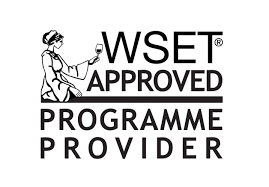 "I completed the Level 3 WSET with Mary last year. Throughout an intensive and Informative course , Mary’s passion for her subject truly shines through, rendering it a remarkable and memorable experience. We now use Mary for in-house staff training and get the same reaction on her style and expertise. One of a kind, for sure !" "In Autumn 2015 I attended the Wine Appreciation in the Wine Academy I learned a lot and tasted lovely wines . It was great fun and I met lots of new people"
The Quay, Thomastown, Co. Kilkenny.